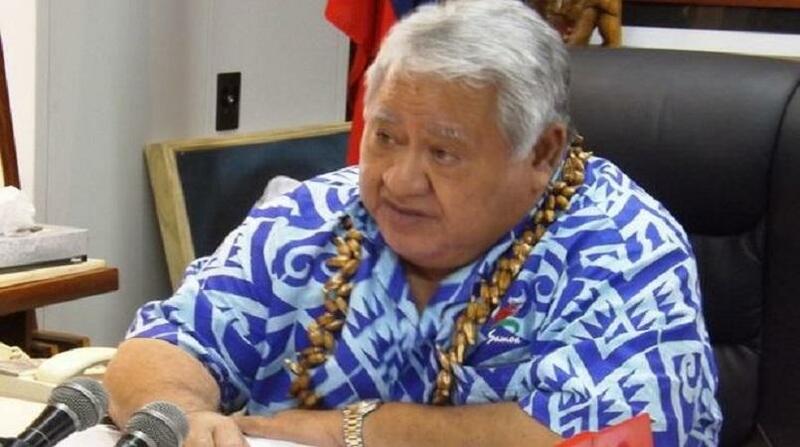 Samoa's Prime Minister Tuilaepa Sailele Malielegaoi says legalising marijuana would be akin to legalising murder. His comments at a press conference on Thursday follow a call for a law change from lawyer Unasa Iuni Sapolu. Unasa said legalisation could help the country economically and reduce prison numbers. Tuilaepa said his government would not be legalising marijuana because it breaks families up and affects people's health and safety. He said most countries don't legalise the drug for safety reasons. Tuilaepa said some countries allow marijuana cultivation and distribution for medicinal purposes only and under very strict conditions.